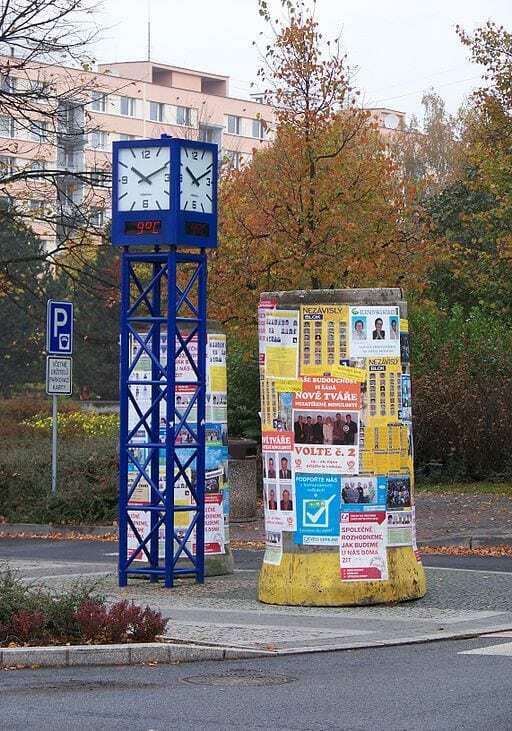 In this post we present a discussion between Kevin Deegan-Krause, Tim Haughton, Stephen Whitefield and Jan Rovný on the current state of knowledge on political parties in Eastern Europe, what we still needs to learned and how researchers can get there. The discussion had its origins in the Whither Eastern Europe conference held at the University of Florida in January 2014 and accompanies a special section on parties in the forthcoming issue of East European Politics and Societies. In terms of the citizen-party relationship, I believe that Robert Rohrschneider and I have already established that the underlying cleavage structure at the party-level differs between East and West: largely one-dimensional in the East but – importantly – no sign as yet of a shift in the axis of the dimension to resemble the West: in the East, party competition is still based on pro-West/Europe, pro-market, pro-democratic parties versus their opposite. Rovný: Depending on country circumstances and legacies, you should find different combinations of the left-right versus gal-tan and different degrees of salience. The key is ethnicity (and state-building). Deegan-Krause: To the extent we do see programmatic patterns (or other patterns), where do they come from? Do you see them anchored in the experiences of the region and if so, which ones? Rovný: One of the most interesting debates has been the one on structure versus volatility of politics in eastern Europe. This debate has by now found a set of generally accepted conclusions. First, the literature on party systems and voting behaviour clearly and continuously finds increased levels of organizational volatility — parties get born, merged and dissolved more frequently than in the west — as well as increased levels of voting volatility — voters switch between parties at a higher rate than in the west, while fewer people turn out to vote. At the same time, the literature on ideological structure continuously concludes that parties in the region offer reasonably framed ideological choices, and voters select parties on the basis of their political preferences. These two conclusions are seemingly contradictory: organizational and electoral volatility contrasts ideological structure. I believe that we should aim at the theoretical reconciliation of these findings by accepting that structured stability and volatility can coexist. Whitefield: We agree with what Jan [Rovný] is saying. Work that I did with Geoff Evans in the 1990s and 2000s did indeed point to the importance (contra some expectations) of most of the usual demographic suspects. Social class, measured using the Goldthorpe-Eriksson class schema—which is really based on characteristics of occupations, particularly manual/non-manual and the supervised/supervisory distinctions—was surprisingly useful in the post-Communist context. Given what might have happened to the nature of occupational structures, this class scheme appears both internally valid but it also has good predictive value to both attitudes and political behaviour, as much as in the West. As in the West, it doesn’t work as well in all countries—the cleavage structure and what parties offer helps explain variance—but it works. Age and education also work in wholly expected ways. Gender differentiates little. But where some of the most interesting results come are from the comparative study of the impact of religion and religiosity in the region.